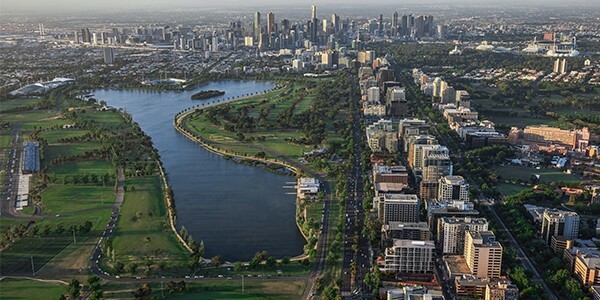 to sailing and rowing clubs, to swans, ducks and other wildlife, its picturesque banks are surrounded by expansive parks, wonderful running and cycle tracks, picnic areas, playgrounds and sporting fields. 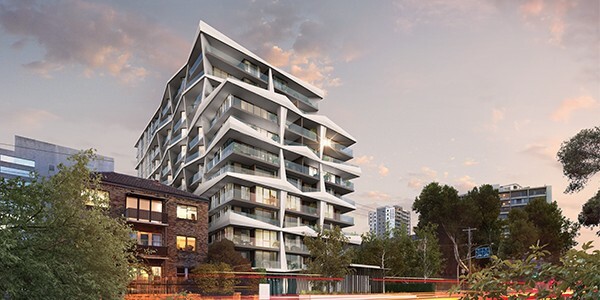 a firm associated with some of Australia’s most memorable and acclaimed buildings. 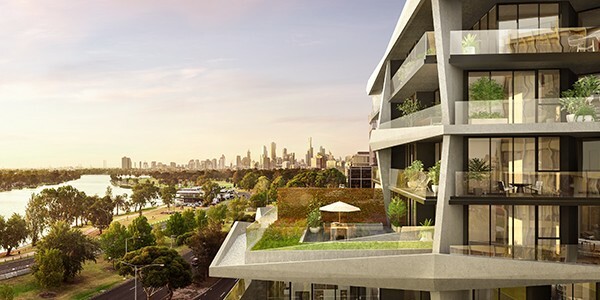 The architectural approach acknowledges the appeal of Melbourne’s lake vistas, using an angulated design to maximise views wherever possible. 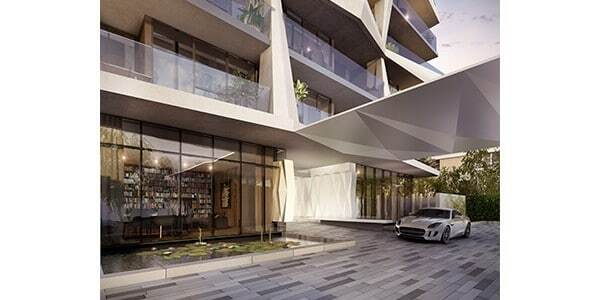 Whilst inspired by the breezy, open nature of the lake, Lakeside also embraces the prominence and energy of its location. 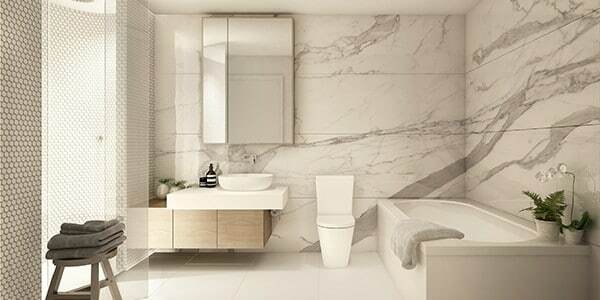 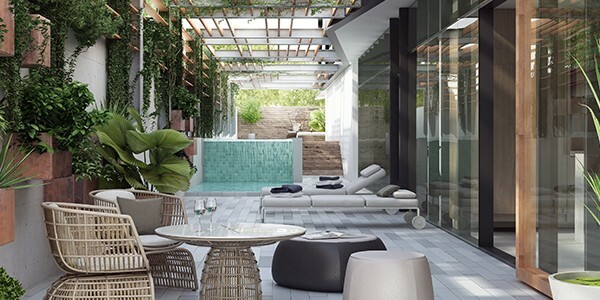 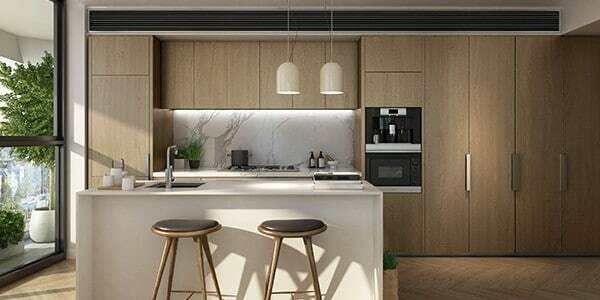 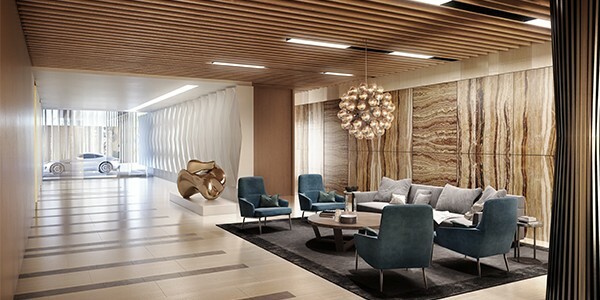 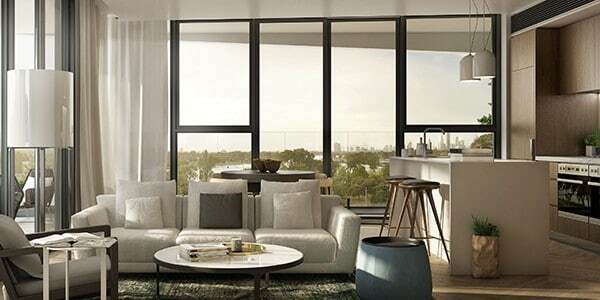 Inside Lakeside, in both public and private spaces, the amenity, brilliance and style blends chic metropolitan living with the exclusive lakeside ambience. 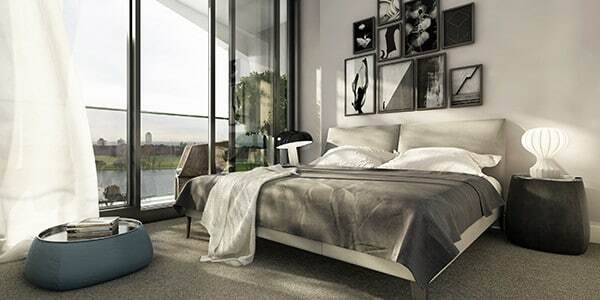 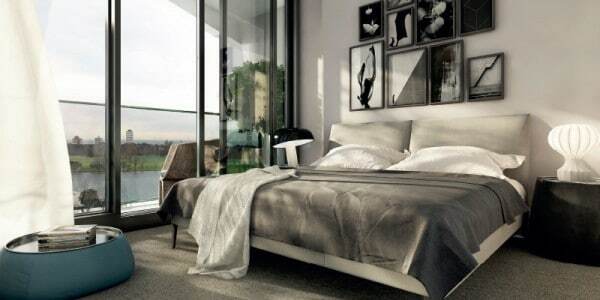 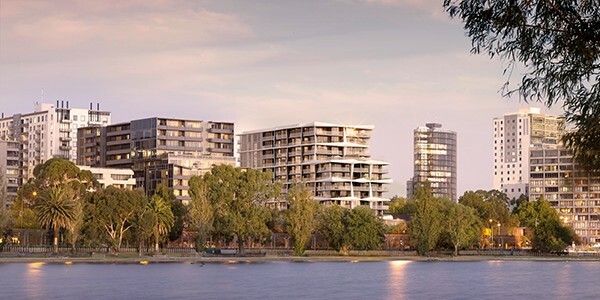 Lakeside is just a little over four kilometres from the spires of Melbourne’s Arts Centre, the elegant entry to the CBD. 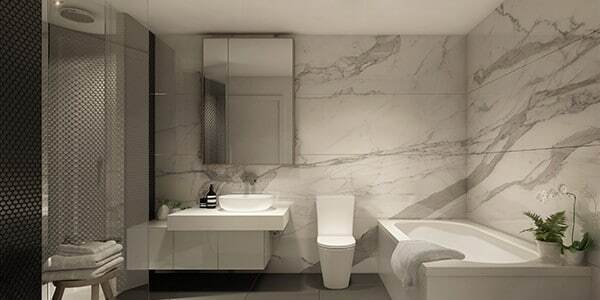 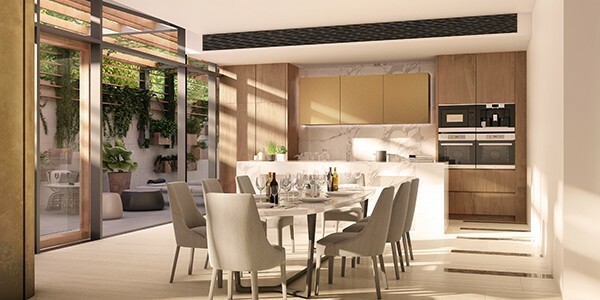 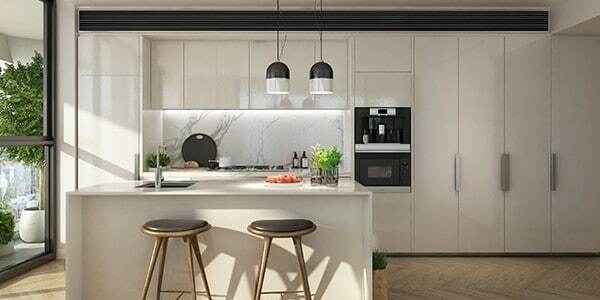 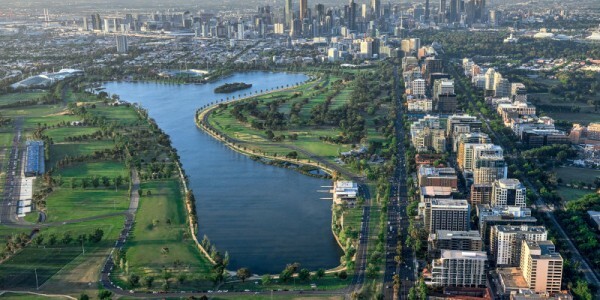 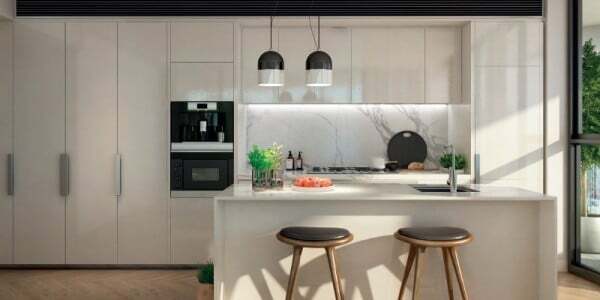 Equally convenient to the fashionable neighbourhoods of Albert Park, Middle Park, South Yarra, Prahran and St Kilda, Lakeside connects residents with all the places, events and people that make Melbourne a world-class address.